The Māori-language songs that provided some of the first-ever New Zealand-made recordings remained popular into the rock 'n' roll era. 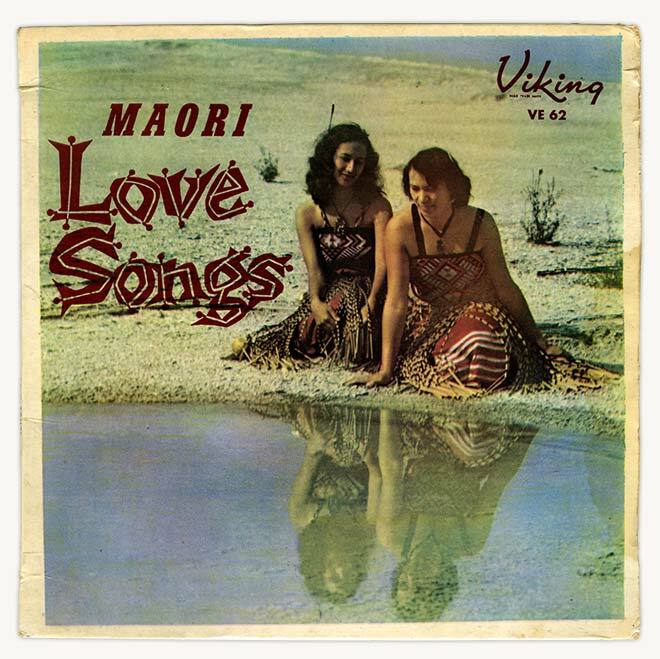 This collection of love songs was recorded on Viking Records in 1962 by St Joseph's Māori Girls College Choir. The songs are 'Pōkarekare ana', 'Hine, e hine', 'Pehia', 'Haere rā, e hine', 'Tēnā koutou' and 'Po ata rau' ('Now is the hour').